What is a facial acupuncture treatment like? 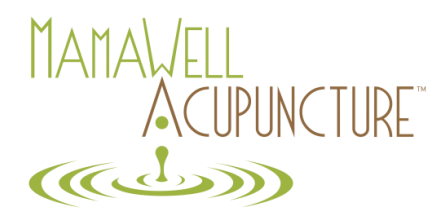 After taking a medical healthy history intake and evaluation I use that information I assess your constitution and then give you an acupuncture treatment on both your face and your body that best supports your specific needs. The treatment starts out with a gauze mask that has steeped in Chinese herbs (which are specific for your constitution) covered with a warming mask. Next, acupuncture. The insertion of needles on the face helps stimulate the body's own collagen response helping to fill-in fine lines and moisturize and minimize deeper lines. There are also acupuncture points that stimulate the neuro-muscular junctions helping to tighten sagging skin. The acupuncture can also help increase circulation on the face minimizing age spots and dark circles. The needles in your body help support your allover health and can address any other issues you may have as well. Next I remove the needles and brush on a mask using Chinese herbs and pearl powder which are mixed with egg white. This mask also helps with circulation and tightening. Lastly I used a jade roller and therapeutic Traditional Chinese massage aka Tui Na on the face to both make you melt into comfort and increase circulation once more. When I do the Tui Na I use a special moisturizer that my instructor formulates herself using Chinese herbs. The jade roller is cooling and feels great. I finish the session with some essential oils and rose water.